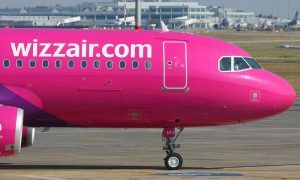 Wizz Air today announced a new route from Kosice to Bristol. 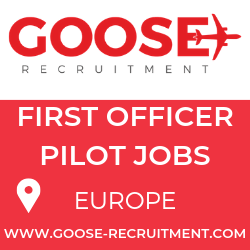 The route will commence on 10 October and will be operated with two weekly flights on Tuesdays and Saturdays. 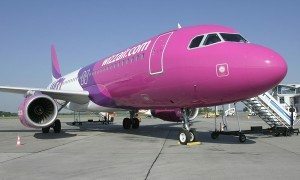 With this new service Wizz Air is now offering four routes to two countries from its Slovakian base. 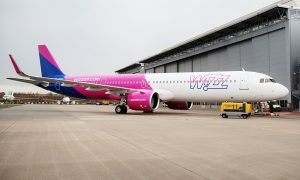 Tamara Mshvenieradze, Corporate Communications Manager at Wizz Air said: “We are thrilled today to be adding a third UK route to Wizz Air’s Kosice network. We believe that our Bristol service will give consumers from Slovakia the opportunity to explore Southwest England, while attracting more visitors to Slovakia’s second largest city, stimulating tourism and hospitality sectors as well as strengthening business relations between the two countries”.